Our Glad You Asked articles answer general geologic questions on a variety of subjects. It is a regular column in Survey Notes, the UGS’ informative, non-technical magazine on noteworthy and interesting geologic topics in Utah. 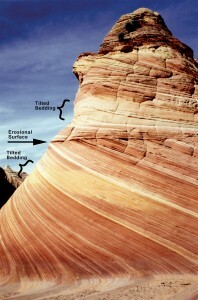 Ancient sand dune deposit, now cross-bedded Navajo Sandstone in southern Utah. So you think you’ve found a meteorite; is it really a meteorwrong? 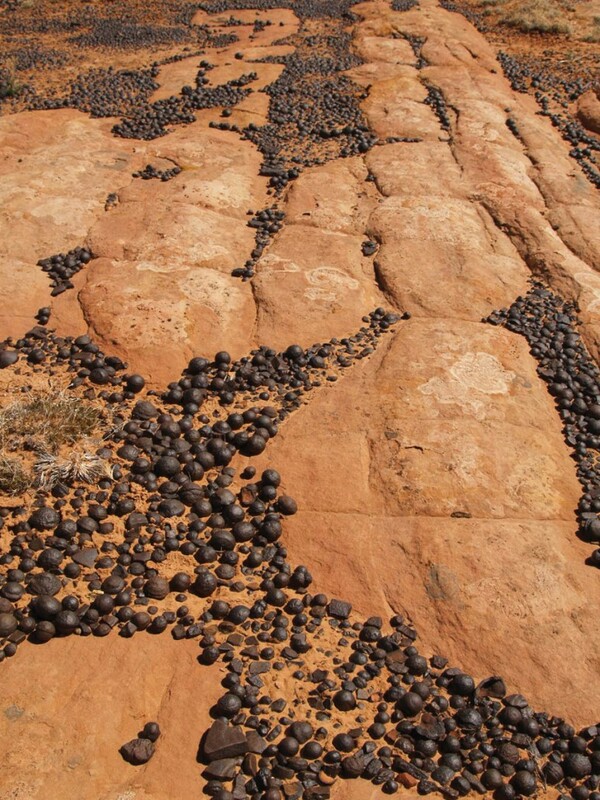 Have meteorites or meteorite craters been found in Utah? 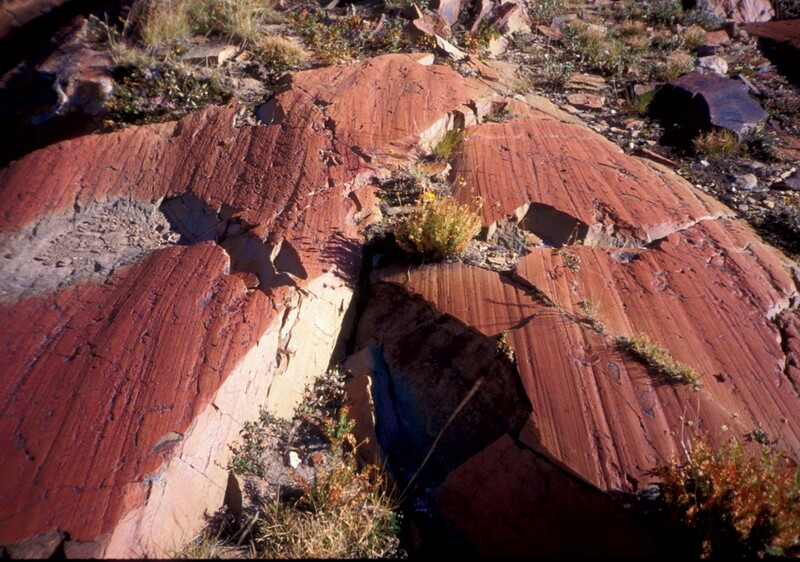 How can sedimentary rocks tell you about Utah’s history? What kind of rock makes a good wall? What are igneous, sedimentary & metamorphic rocks? Why is the Wasatch Front “blessed” with abundant sand, gravel, and rock? How do geologists know how old a rock is? When I find a mineral or fossil in the field, why doesn’t it look similar to specimens in museums or at mineral and fossil shows? How do geologists identify minerals? What gemstone is found in Utah that is rarer than diamond and more valuable than gold? What are “colloidal mineral supplements” and where do they come from? 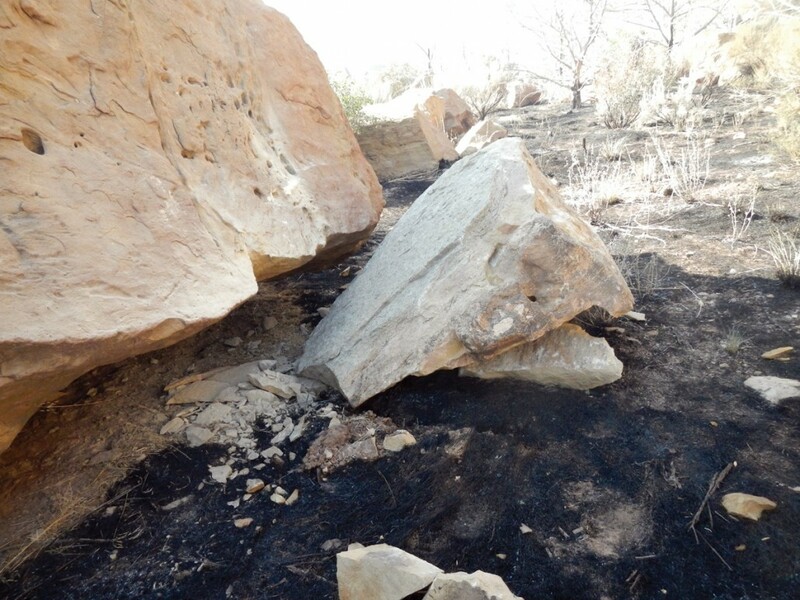 How can I stake a mining claim? Click here to find collecting sites in Utah. 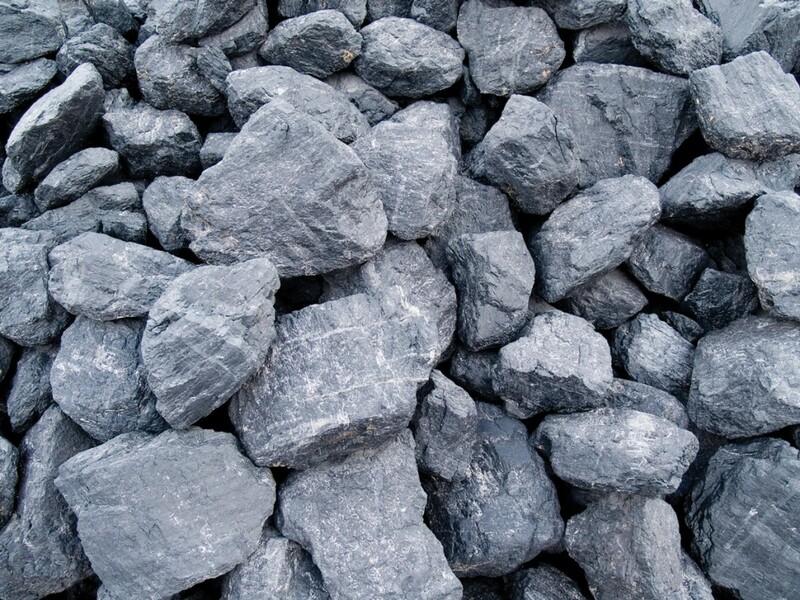 Why are natural resources, such as coal, found in some places but not others? What are the roots of geobotany? What are fulgurites and where can they be found? What geologic hazards should I be aware of as a homeowner in Utah? What is an Earthquake Early Warning System, and does Utah have one? What are seismic surveys and how much “shaking” do they create? Go to Geologic Hazards to learn more. Is there coral in Great Salt Lake? 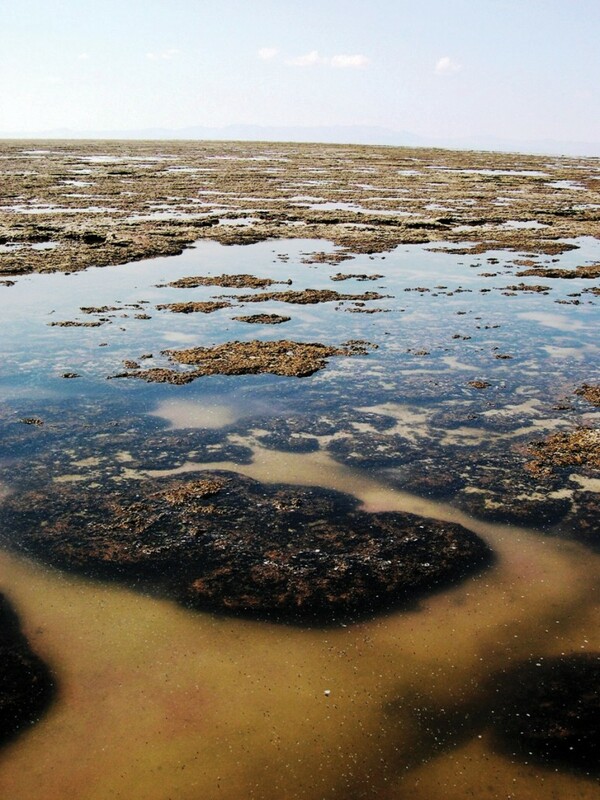 No, those are stromatolites (aka algal bioherms). What causes the foam on Great Salt Lake? Our Great Salt Lake page has additional information. Do I have to travel all the way to Yellowstone, or can I see beautiful hot springs here in Utah? More Utah springs in GeoSights. Does Utah really use more water than any other state? 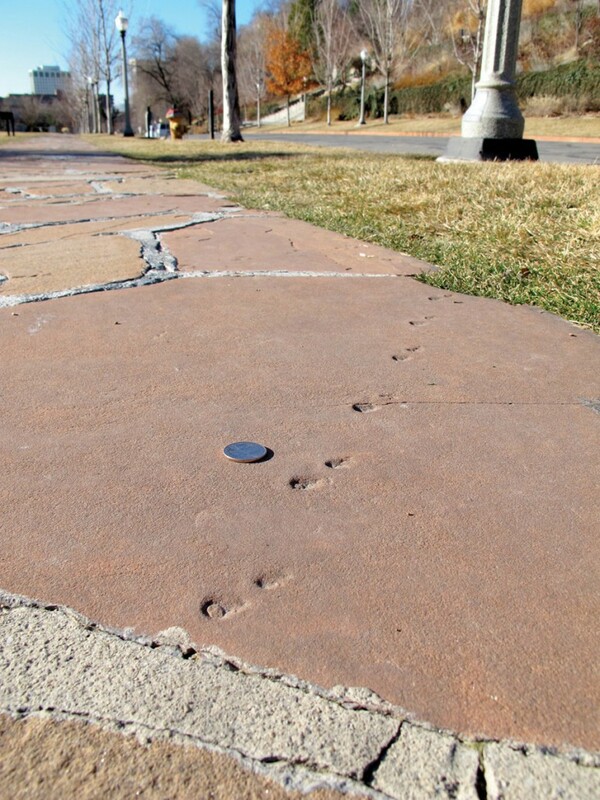 Read more about Dinosaurs & Fossils or Utah’s Ice Age animals. You have a bookstore? In the digital age? Why does the eastern border of Utah have a kink in it? What is Utah’s State Soil? Why are there so many natural arches in Utah? What are keeper potholes & how are they formed? 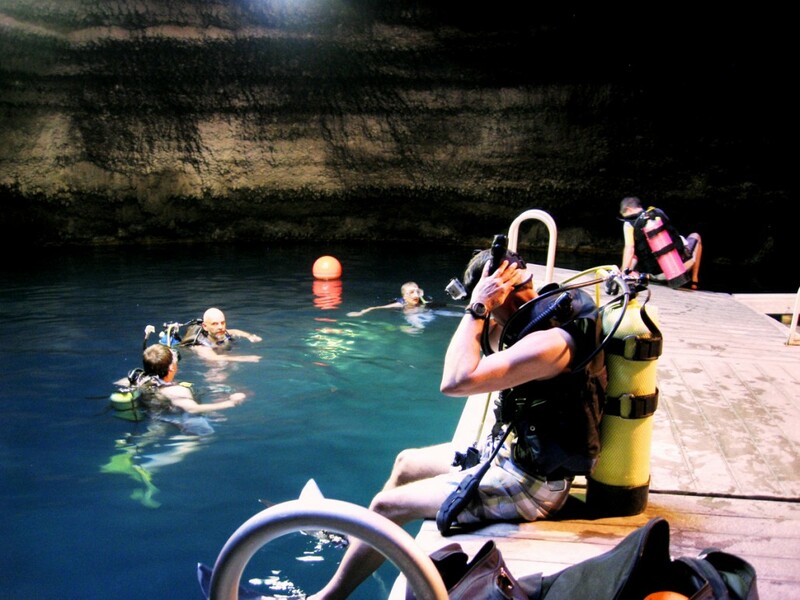 Where is the coolest spot in Utah? Sizing Up Titans – Navajo Erg vs. Sahara Ergs. Which was the larger sand box? Why does a river run through it? 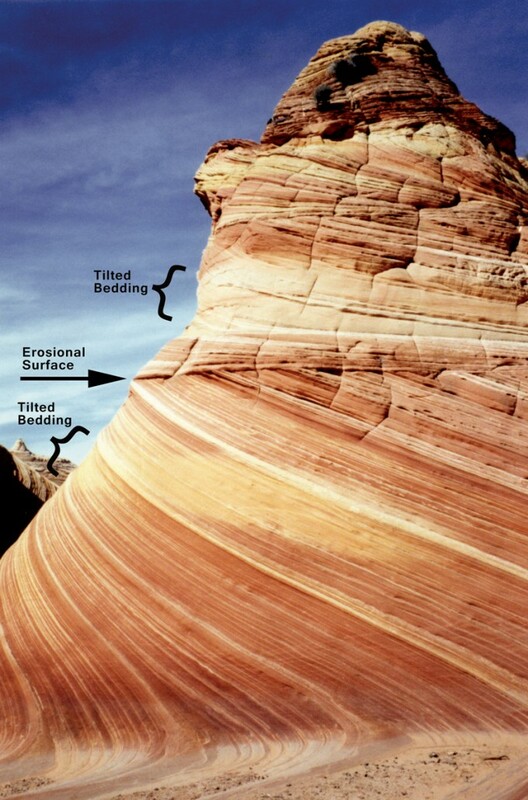 How was Utah’s topography formed? Click here for information on landforms and volcanoes. Why are there Utah names on Mars? What Utah mountain range honors prominent geoscientists of the 19th century and who were they? Glacial striations and slickensides – What are those groovy rocks and how did they get that way? Are there glaciers in Utah’s mountains? What are those crunchy crusts found on some Utah soils?